For the future Skyview EFIS on the right, how about going ahead and cutting out the panel for it and then cover it with a cover plate that has a glovebox built in it? Might as well get some use out of that blank space until you install the second Skyview. Updated panel picture with new G3X 7" touch displays, Aera 660 and CGR30P engine monitor. Last edited by Walt : 01-10-2018 at 07:32 PM. Correct and there might be. The left side may move up / out on the panel. Just the key – No dangling things….I’ll leave all the other keys on my car key chain. How is the boost pump not used frequently? Pump on before / after takeoff and on during landing. Flow will be reconsidered, thanks. I like it on the stick. Personal preference and I don’t need to move my hands during takeoff / landing. I did this so there is no conflict if I want to switch hands. I will eventually adapt but I do this for personal preference. My checklist have me putting on strobes before NAV, Landing or Taxi lights. So flow for me is this setup. No problem. I’ll switch positions between the PITOT and A/P switches. Now they are next to each other but still separated by groups. I’m going FI so no carb heat. I don’t want any push/pull cables sticking out from the panel or hidden in a corner somewhere. I have them above the COM to separate them slightly from the busy color screen of the EFIS. My eye will catch the out of place light warning better this way. It will be off during most of the flight. Because I do not have a panel mounted fuel pump switch it will illuminate whenever the pump is on as a reminder. 13. Move the seat warmer switches closer to the pilot. This location is strictly for the wife. I will hardly ever use it and within easy reach for me and out of the way of normal switches. Same for the dimmers. Thank you for the input Ed. It is appreciated. Last edited by pazmanyflyer : 01-11-2018 at 05:20 PM. 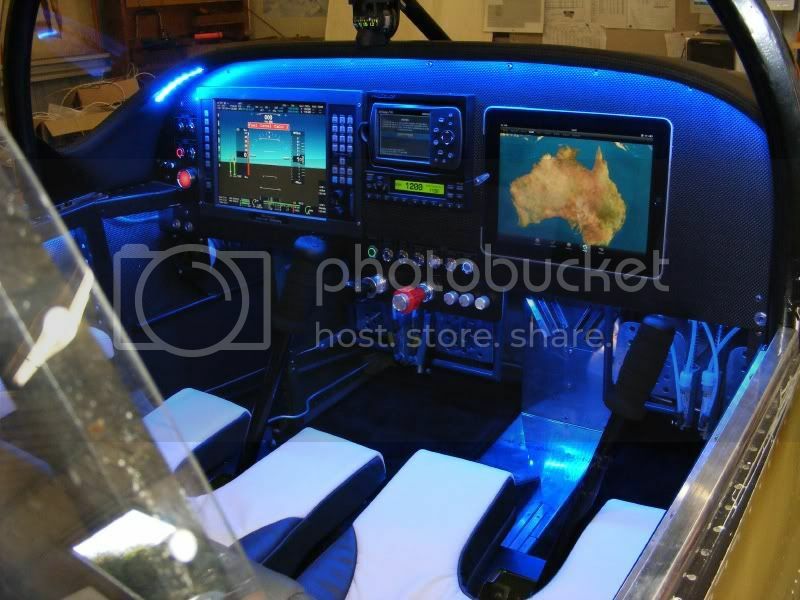 I thought about this but I came to the conclusion that I don't want to cut a hole that for some reason won't fit some other EFIS / panel mounted display. Right now I'm thinking it will be used for an Ipad moving map setup. I'll have enough sidewall pockets from the Classic Aero interior to carry what I need. QUESTION > What switches are you planning to use for your lights (the larger circular), are they a push button? Yes they are an on/off push button. An anti-vandal type of illuminated LED ring (or dot). 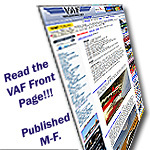 The idea is from RV6/6A builder John Bridges (JackW - VAF) from downunder (OZ). Here is an image of his panel which I REALLY liked. Not positive about the Master and Alt. switches. I think these need to be rated for load and I'm not sure if these push buttons can handle the master/Alt loads, hence the toggle. This will be my next round of questions in the "electrical systems" section after more research. John stated that his switches were "DPDT with a separate circuit for the LED ring. LED can be lit for either switch on or off. These switches are only rated at 3A@250V but that isn't a problem here because they are connected to a VP-X so only grounding a circuit to earth for the VP-X. The issue with that is I needed a separate power supply for the LED rings. Not a big deal with the VP-X though. The switches are IP67 rated." 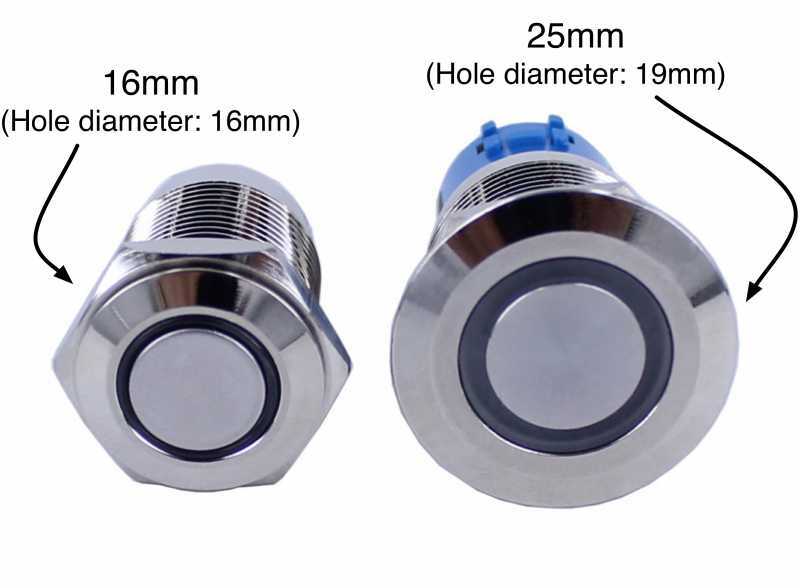 An example of the switch I'm looking at is https://www.oznium.com/anti-vandal-led-switch and are rated 3A@12VDC. I'm trying to find a dual color button. White for off / Red, Blue, Green colors (depending on function) for on. Last edited by pazmanyflyer : 01-11-2018 at 05:23 PM. For whatever reason I can’t seem to upload a pic of my panel but I want to plug Jon Thocker of Redline who, after much consultation helped guide me to get a fully-equipped IFR setup. It’s all Garmin with a 650 at the heart of it all. 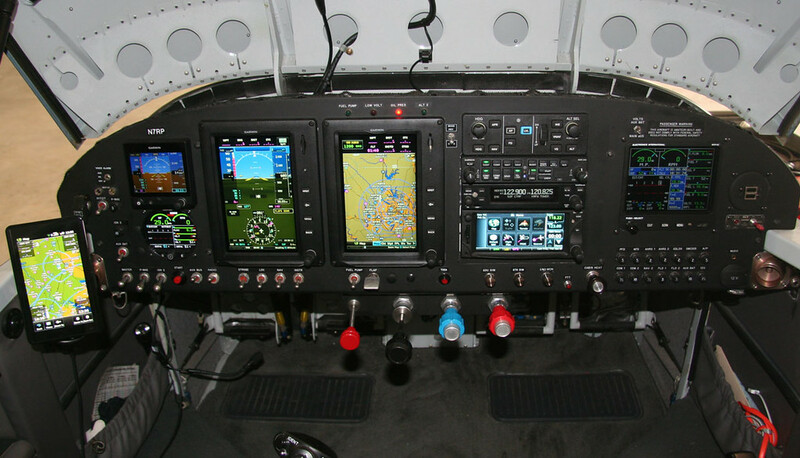 Dual G3X Touch panels (10”), 2nd comm radio, remote transponder, 245 Audio Panel, autopilot, and G5 for backup. It’s my first airplane and I need to fly it for business so IFR capabilities are necessary. Jon did terrific work and I recommend him highly. Last edited by DeltaRomeo : 02-22-2018 at 06:48 AM. Viewing link of image is here for zooming. Wouldnt putting in a future audio panel be redundant with the dynon ICS? Most if not all modern audio panels have a built in ICS. You could just save the cash on the dynon and use that towards the audio panel of your choice. Other than that i really like the layout. The Dynon ICS would be removed and re-purposed (used in other build/sold). The new audio panel would then give me more options using 2 COM's and GSP/NAV. I just upgraded my 7a with the EMS D10. Absolutely love it after about 30 hours of flying behind it. I did a video for those of you looking to upgrade.